The heavily distressed barnwood finish of this TV console gives it a charming rustic feel. With two doors and an open shelf, there's plenty of concealed storage, and easy access to your electronic devices such as a DVD player or Xbox. The included 42" fireplace is remote controlled, and has four flame color settings. 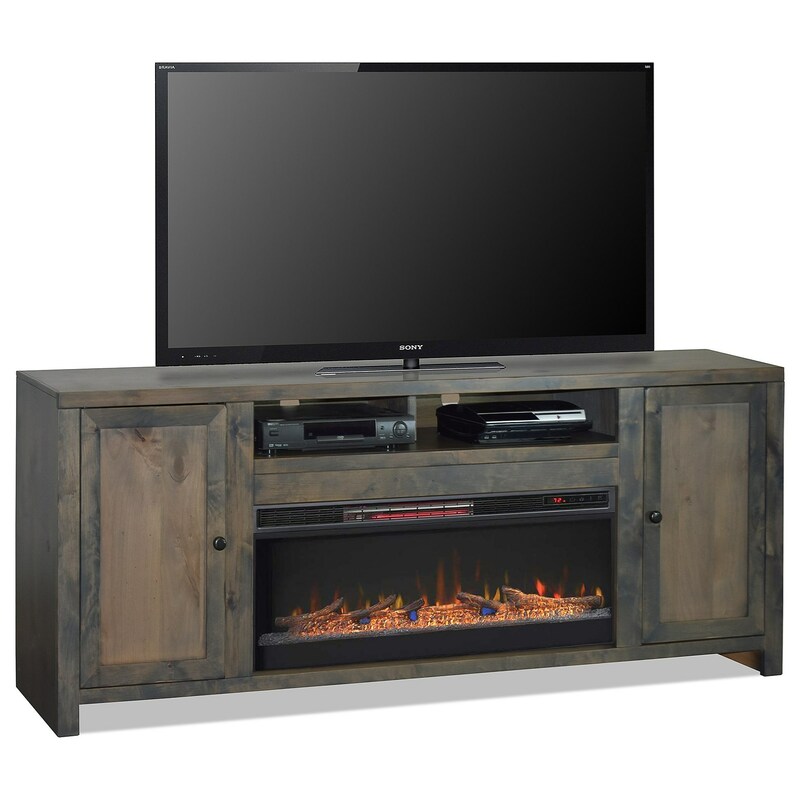 The Joshua Creek Rustic 84" Fireplace Console by Vendor 1356 at Becker Furniture World in the Twin Cities, Minneapolis, St. Paul, Minnesota area. Product availability may vary. Contact us for the most current availability on this product. The Joshua Creek collection is a great option if you are looking for Rustic Cottage furniture in the Twin Cities, Minneapolis, St. Paul, Minnesota area. 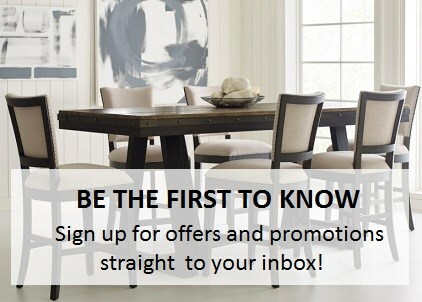 Browse other items in the Joshua Creek collection from Becker Furniture World in the Twin Cities, Minneapolis, St. Paul, Minnesota area.